I am starting to work on making a flock of geese blocks for the borders of a quilt. This is one of the projects on my Spring to Finish list. I also have several selvages cut at 6 inches and 5 foundation piece ready for them. I'm planning to get something 'extra' done this week. 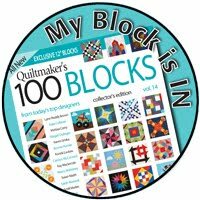 Check out Judy's links to other Monday Design Wall quilters. I am making one of these each week for the entire year. My sister is doing the same thing - but differently! I'm counting each block as a finish because I can - and because I need to stay caught up to actually make this quilt THIS year! May is the first month of the Canadian Sew Modern Bee. 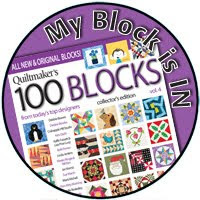 This block is for Marianne. I made a bonus block for her too (but it doesn't count as a finish). I finished a mystery basket block too. It measures 18 1/2 inches square. I was supposed to do 2 blocks, but the last block hasn't been posted yet. So - this counts as a finish! Now Sarah...your blog post links got me lost in blogland for a long time this morning!!! I had to drink 2 cups of tea and now my whole day is behind LOL!! Love the new header! Love your striing blocks. I just started making some a couple of weeks ago: first time. 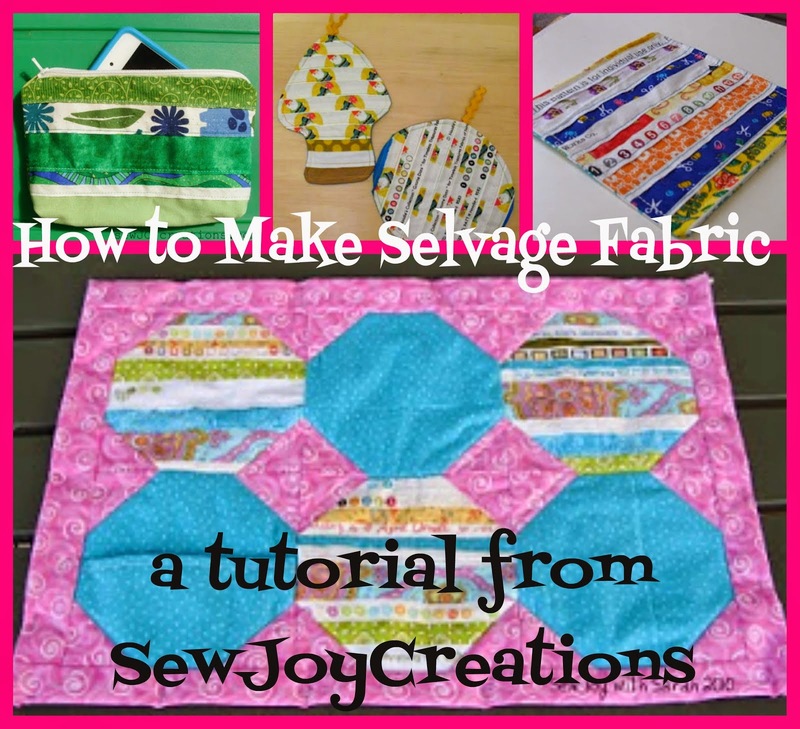 I make one when I get tired of whatever else I am working on: they are kind of a break from applique and/or quilting. Now I am really looking forward to the quilt they will become. It looks like you are well on your way. 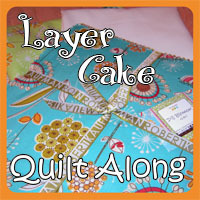 A string quilt is on my to do list. Love your design wall projects. 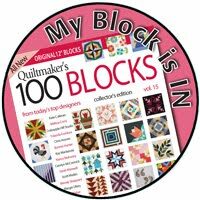 I love the sew modern bee block and the string quilts, amazing! Thanks for sharing your lovely blog, keep up the great work! i've left most of my big ones to the end too...you've made great progress! congrats!! 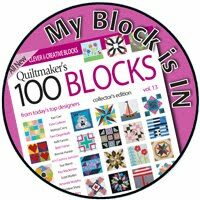 Great idea to make a block a week. I will try that some time. 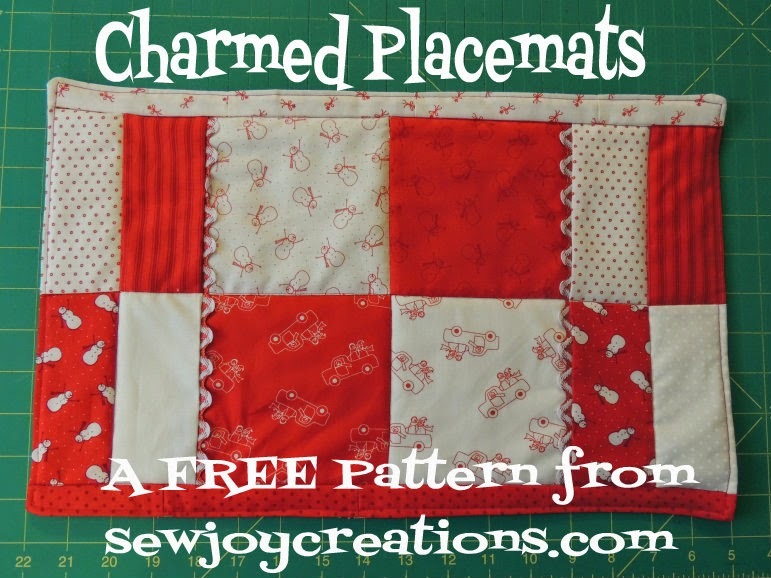 love the new header and seeing all your projects, love the basket block! 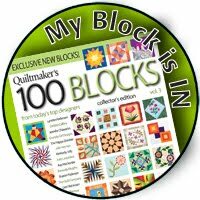 I love string blocks - also your modern block is great.